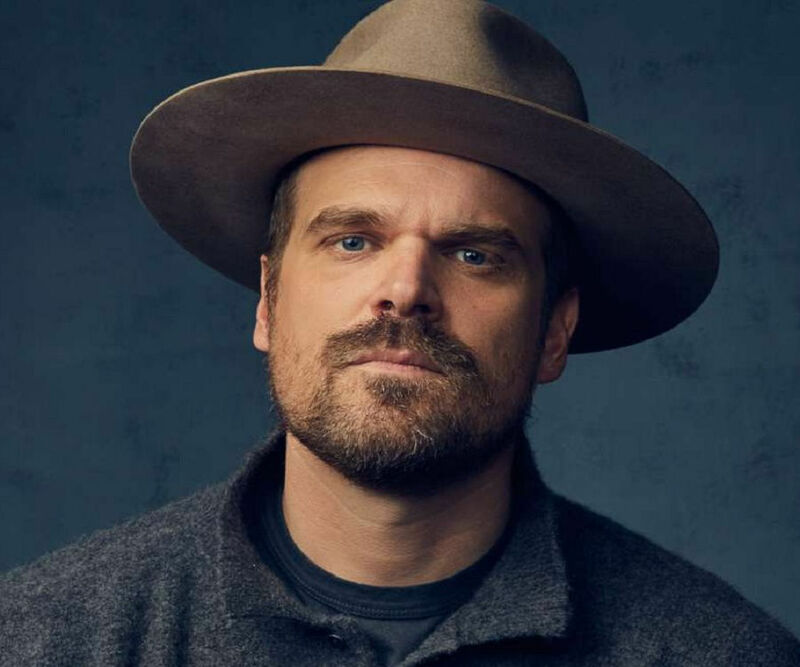 David Harbour is an actor best known for his role in the Netflix series ‘Stranger Things.’ Check out this biography to know about his birthday, childhood, family life, achievements and fun facts about him. 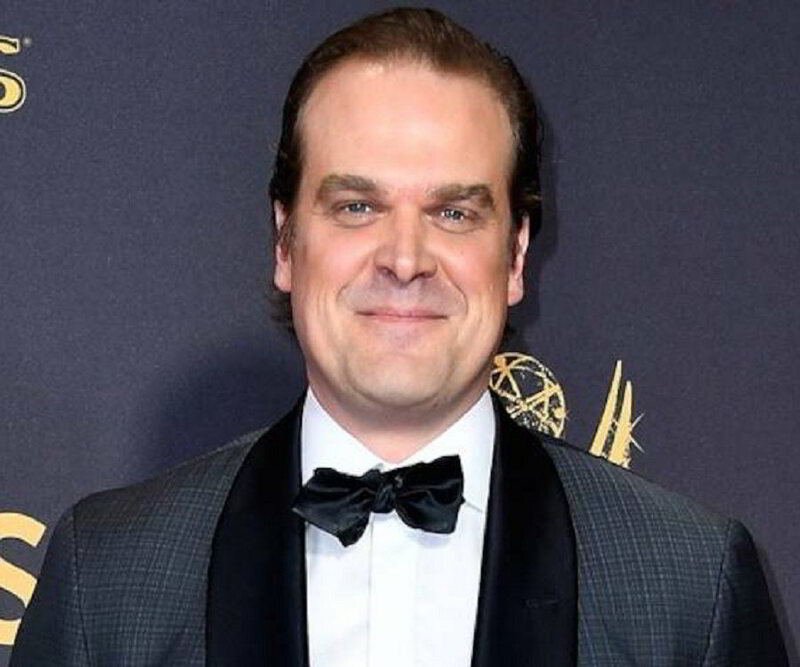 David Harbour is an American actor best known for his role in the Netflix series ‘Stranger Things.’ He has also appeared in many movies such as the Oscar nominated film ‘Revolutionary Road’ and the James Bond film ‘Quantum of Solace’. He began his professional career in the Broadway revival of ‘The Rainmaker’. He made his film debut with a role in the biographical drama film ‘Kinsey’. The film was a commercial success and was also praised by the critics. 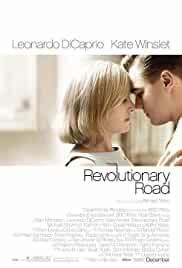 After appearing in a few other movies, he played his breakthrough role in the romantic drama film ‘Revolutionary Road’. Directed by Sam Mendes, the film starred Leonardo DiCaprio and Kate Winslet in the lead roles. The film was nominated for three Oscars. Harbour also played a supporting role in the James Bond film ‘Quantum of Solace’. The film did quite well commercially. More recently, he played an important role in the action thriller crime drama ‘Sleepless’. Currently, he is portraying one of the main roles in the sci-fi horror web series ‘Stranger Things’. 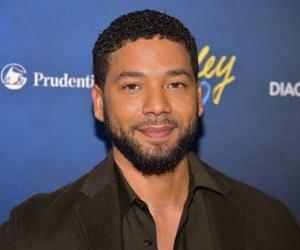 His role has earned him nominations for the Emmy and the Golden Globe. David Harbour was born on 10th April 1975 in New York City. He studied at Byram Hills High School in Armonk, and later at the Dartmouth College from where he graduated in 1997. 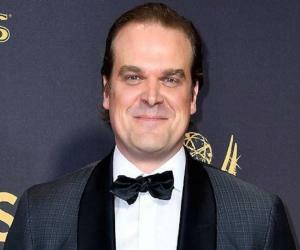 David Harbour began his professional acting career with a role in the Broadway revival of ‘The Rainmaker’. His career on TV began with a supporting role in an episode of the TV series ‘Law and Order’ in 1999. His next role on TV was in 2002, in an episode of ‘Law and Order: Special Victims Unit’, where he played the role of a child murderer. He made his film debut with a minor role in the 2004 American biopic ‘Kinsey’. The film was an average success commercially. In 2005, he appeared in three films: ‘Confess’, ‘Brokeback Mountain’ and ‘War of the Worlds’. The same year, he also played a role in the play ‘Who’s Afraid of Virginia Woolf’, for which he was nominated for a Tony Award. 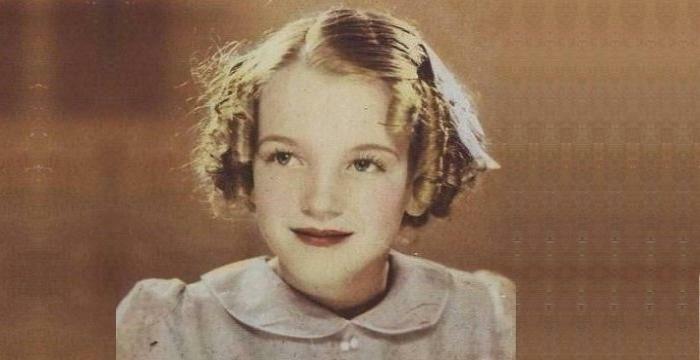 He became especially known after his role in the British romantic drama film ‘Revolutionary Road’. Directed by Sam Mendes, it was based on a novel of the same name by Richard Yates. The film was a commercial success, grossing $75 million on a $35 million budget. The film was nominated for several awards including three Oscars. In 2008, he appeared in the James Bond film ‘Quantum of Solace’, where he played one of the supporting roles. Directed by Marc Forster, the film did well financially and was met with average reviews. 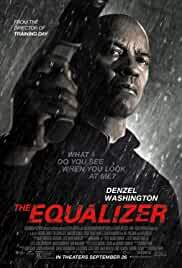 Over the next few years, he appeared in movies, such as ‘Every Day’ (2010), ‘W.E.’ (2011)’, ‘Knife Fight’ (2013), ‘Parkland’ (2013) and ‘A Walk Among the Tombstones’ (2014). More recently, he appeared in the 2016 superhero film ‘Suicide Squad’, playing a small role. In 2017, he played an important role in the action crime drama film ‘Sleepers’. Directed by Baran bo Odar, the film wasn’t very successful commercially and was also met with unfavorable reviews. He has also appeared in several TV shows over the course of his career. Some of them are ‘The Newsroom’, ‘Manhattan’ and ‘State of Affairs’. Since 2016, he has been playing a main role in the Netflix web series ‘Stranger Things’. His role has been quite appreciated. It has also earned him multiple awards and nominations. 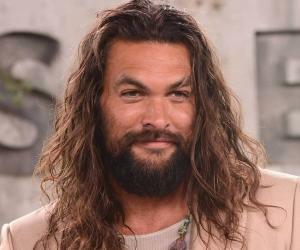 In 2019, he is set to play the lead role in the supernatural superhero film ‘Hellboy’. 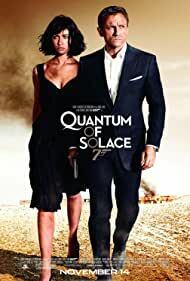 David Harbour played a supporting role in the 2008 British spy film ‘Quantum of Solace’, which was a part of the James Bond film series. 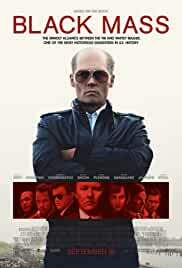 Directed by Marc Forster, the film starred actors Daniel Craig, Olga Kurylenko, Mathieu Amalric and Gemma Arterton in lead roles. The film shows Bond seeking revenge for the death of a lover. The film was a commercial success, earning around $580 million on a $200 million budget. 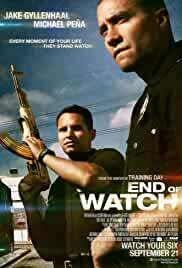 It received mostly average reviews from critics. Harbour’s important works include the 2014 American crime drama thriller ‘A Walk Among the Tombstones’. 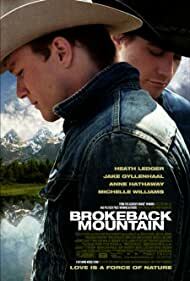 It was based on a novel of the same name by Lawrence Block. Directed by Scott Frank, the film also starred actors, such as Liam Neeson, Dan Stevens and Brian Bradley. The film was a success financially, earning around $62 million on a $28 million budget. The film was met with average reviews from critics. 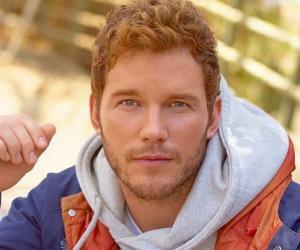 He has received a lot of appreciation for his performance in the sci-fi horror web series ‘Stranger Things’. Set in the 1980s, the film takes place in Hawkins, Indiana. It focuses on the disappearance of a young boy and the appearance of a young girl with psychokinetic abilities who aids in his search. The series has received critical acclaim and has also received many awards and nominations including multiple Emmy Awards. David Harbour won a Screen Actors Guild Award (2017) and a Critics Choice Television Award (2018) for his role in the Netflix series ‘Stranger Things’. For the same role, he was also nominated for multiple other awards including a Golden Globe and an Emmy. David Harbour is a bachelor and is currently assumed to be single. Not much has been revealed regarding his personal life.